So by now most of you have probably noticed that hand lettering AND chalkboards are experiencing a massive resurgence these days, right? 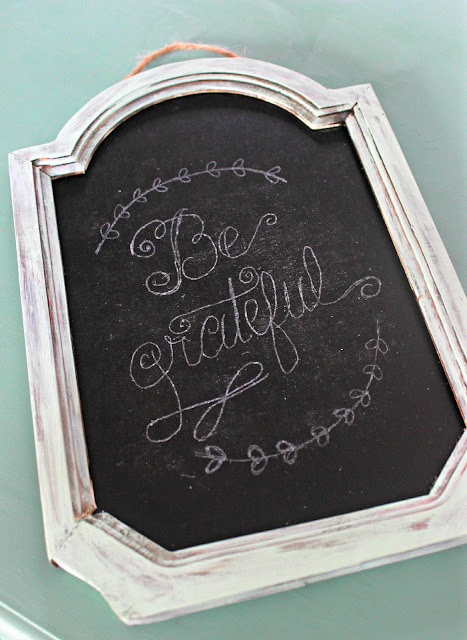 I've always admired people with mad hand lettering skills, especially those who can whip up beautiful chalkboard art. I, on the other hand, am not a handwriting artist, my chalkboard penmanship is typically very sad, and pitiful, and perhaps, even a little serial killer looking. It probably doesn't help that I can't stand the texture of chalk! Well, guess what? 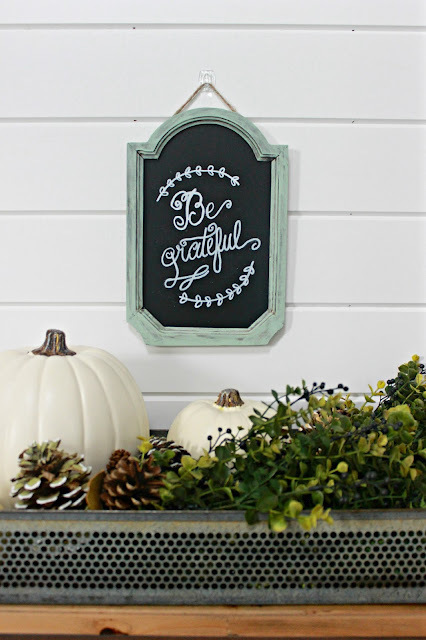 You can fake your way to purrty chalkboard lettering and it's so dang easy! Folks, I seriously can slap myself for not trying this sooner. 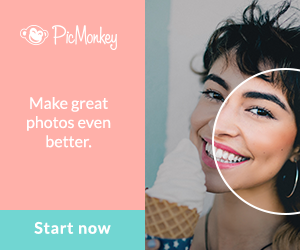 This no-secret technique has been making its rounds on Pinterest for awhile now. 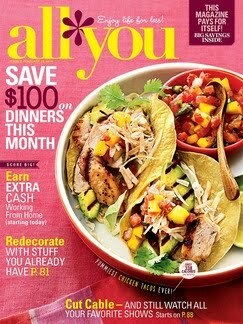 If there's one thing you should know about me, it's that I'm fashionably late to EVERYTHING, including DIY trends. And by "fashionable", I mean you can usually find me in one of my five black cardigans. First thing you need is a chalkboard. 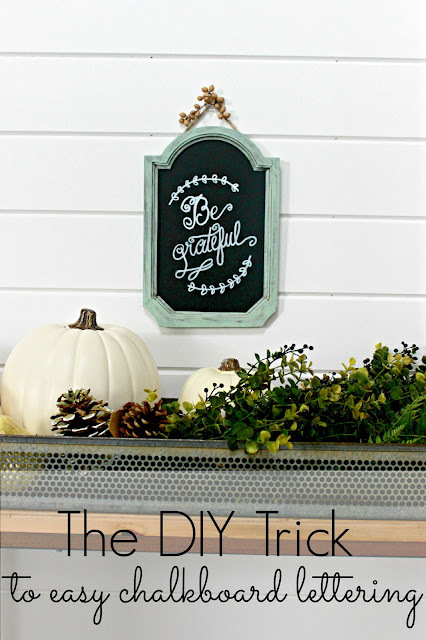 I picked up this cute hanging one from Michaels and stained and then painted it for a weathered look. 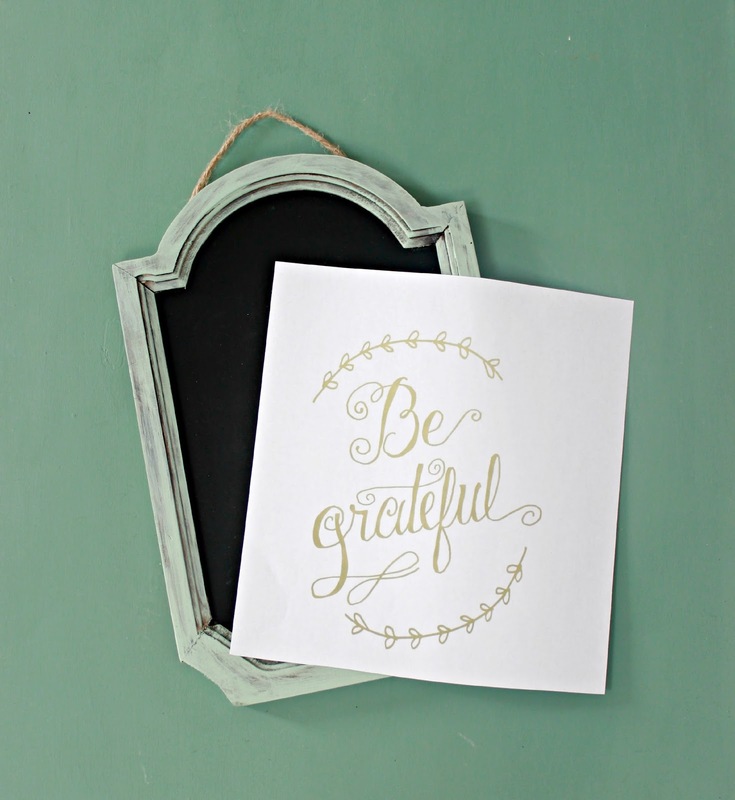 Next you need a print out of the lettering or design you would like to use on your chalkboard. You can either design your own art or Google/Pinterest search for one you like instead. Flip your paper over so that the image is facing down. 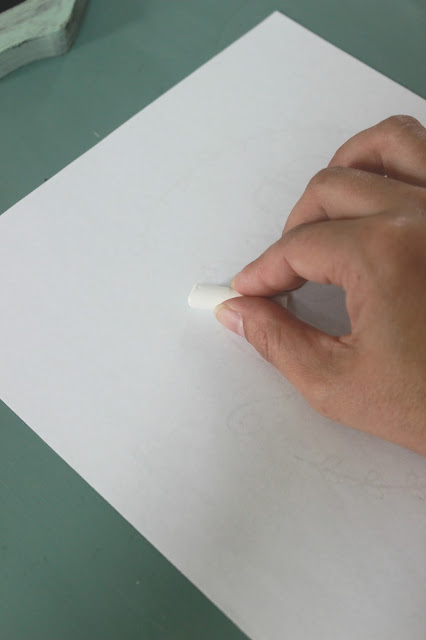 Rub over the back of the paper with the side piece of chalk. Turn your paper right side up and position it on your chalkboard. 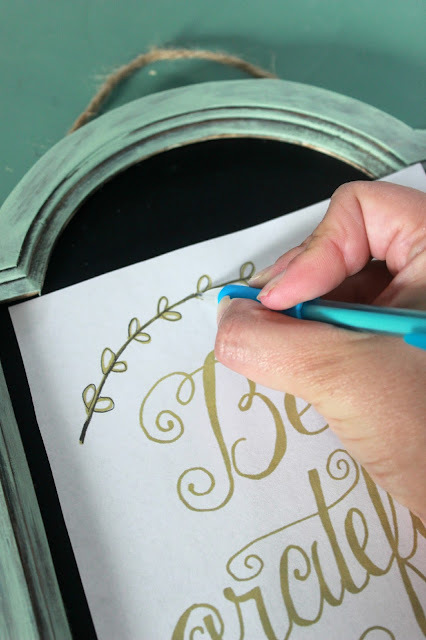 Using a pencil trace the outline of your lettering or design. 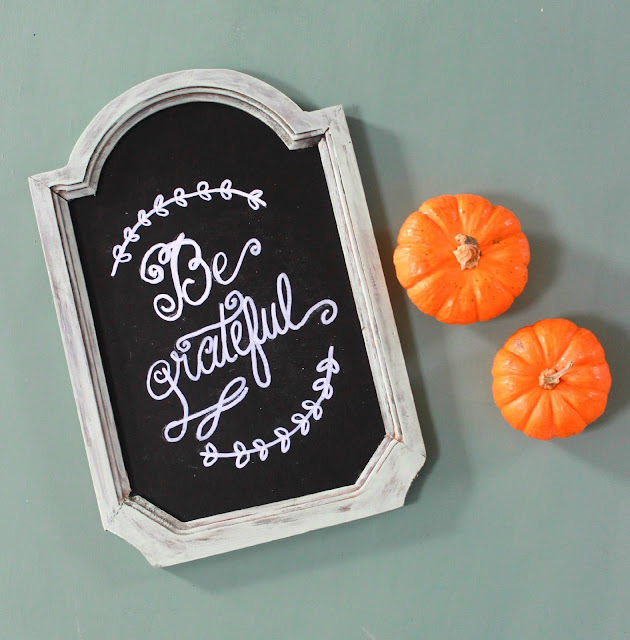 Now here's the secret sauce for this hand lettering recipe; chalk markers! 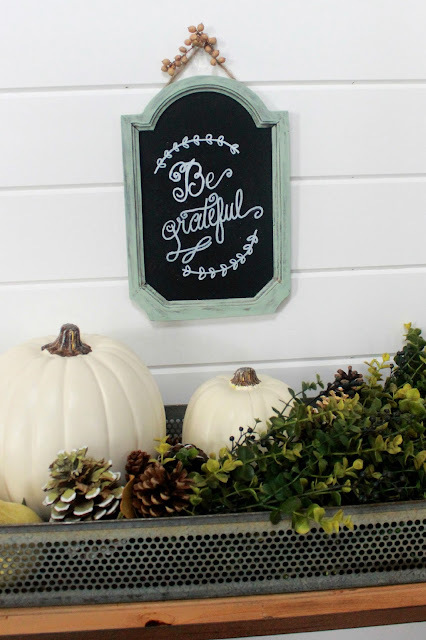 You can use a sharpened piece of chalk if you're looking for something less permanent but in my case I wanted to create a piece of Fall art that I could pull out every Autumn. Just trace over your chalkboard lines with your chalk marker and allow to dry. This was my first time working with chalkboard markers and I admit I was little hesitant at first that this would be disastrous. I have used paint markers in the past and was never impressed. I used a chalk marker from a company called Chalkola. They had recently sent me a set of their markers to try out and thankfully for the sake of my patience, they went beyond my expectations. like I had anticipated a chalk marker to be. The drying time was SUPER quick. Even though I only used the white marker for this project, I was extremely impressed with how vibrant the color was! I can't wait to try out the other colors. 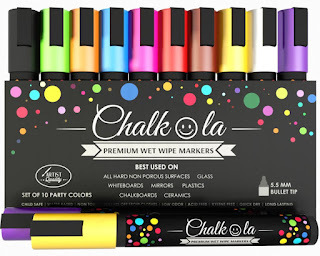 You can purchase your own set of Chalkola markers either on Amazon or through their website. 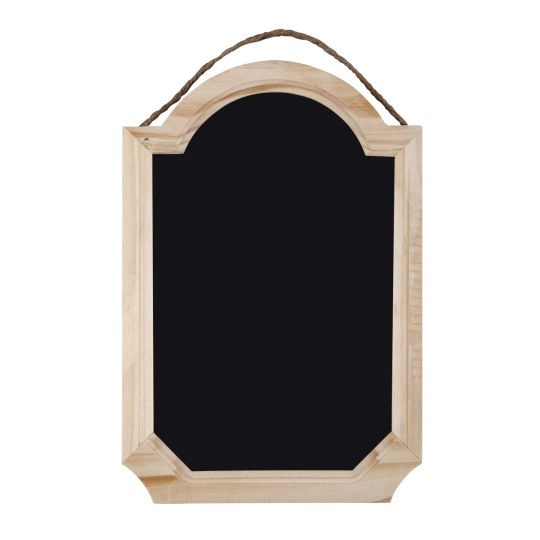 Hard to believe the holidays are upon us, but these would make for a fun gift for any young artists you have in your house or just keep them for yourself and make fun chalkboard art like me! I feel like I'm a part of the cool hand lettering club now, even if I faked my way into it! I already have plans to go bigger and make something really fun for Christmas. Stay tuned! Has anyone else played with chalk markers lately? By the way, someone please send help, when it comes to Fall decorating, I can't stop! If you follow on Instagram you can see how I just keep going and going and going. Pretty soon.....someone needs to stage an intervention. *Disclaimer: I received a free set of Chalkola markers for review. 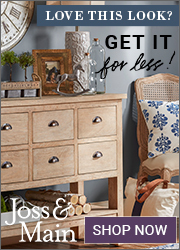 All opinions on this product were 100% my own **This post contains affiliate links, which means if you decide to make a purchase through my link, I will receive a small commission for it. This doesn’t cost you anything additional. This in no way affects my opinion on these products. Thanks for supporting this blog and a craftaholic. what a great idea!! and ive tried chalk markers once and they were not good! I need to try these!